BRISTOL, IN—Get ready Stroll with style. 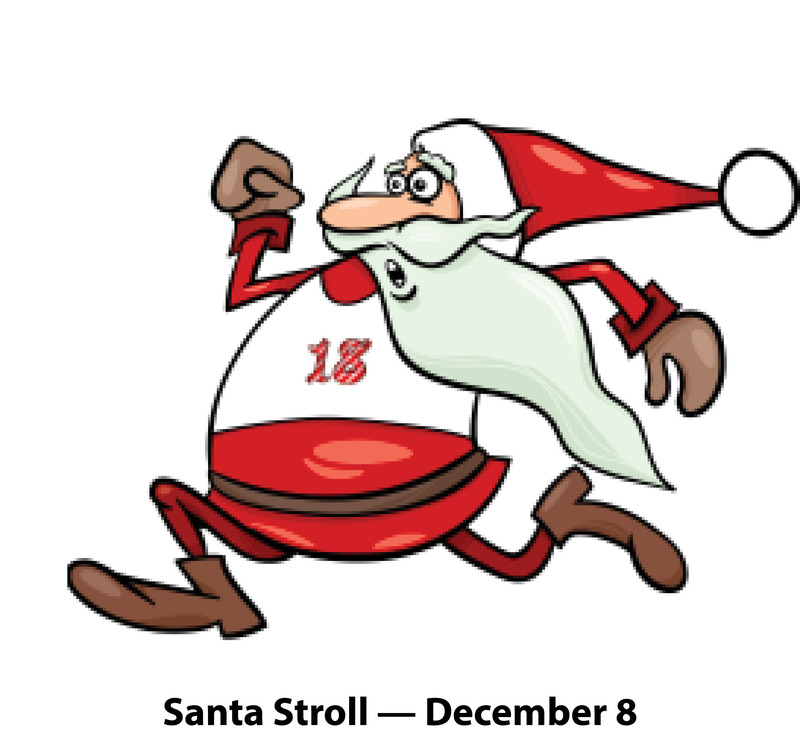 The Santa Stroll has become an annual favorite for ringing in the holiday spirit and keeping the season fit-worthy. This year, head to Bristol for your 10K, 5K or 1 Mile Stroll. There will be medals for all 5K & 10K finishers with timed event prizes for top runners and best costume. Dress in your festive best an you’ll blend right in! 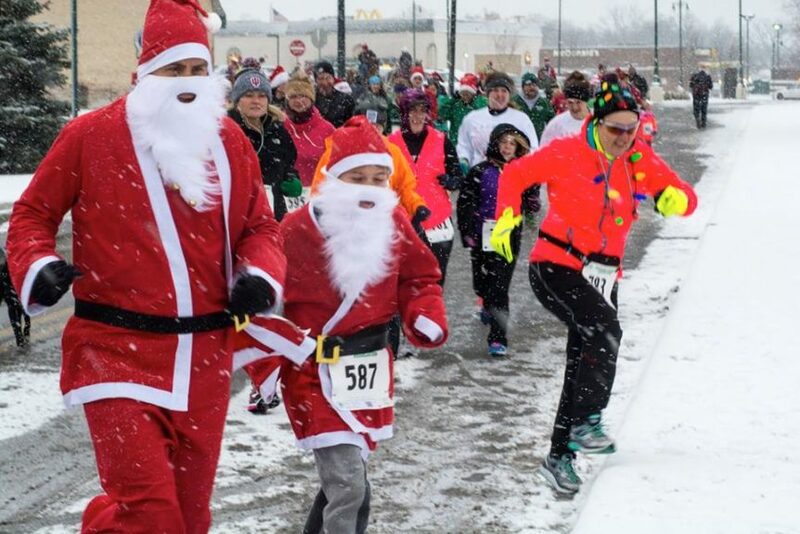 Post-race, enjoy a full breakfast and party with the chance to pick a Christmas gift from under the tree! Pets and strollers are welcome. 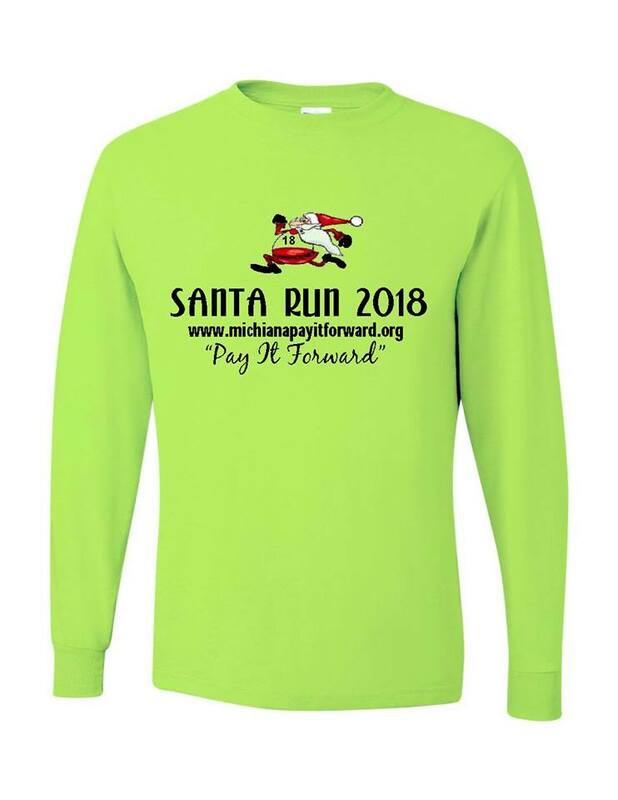 Santa Stroll event raises money for Michiana Pay It Forward Foundation to teach children about reaching out with kindness to others without expectation of return.